If you're one of the unfortunate masses who can't go to San Diego Comic-Con next month - or you are going, but want to keep your Friday night options open - here's some good news. 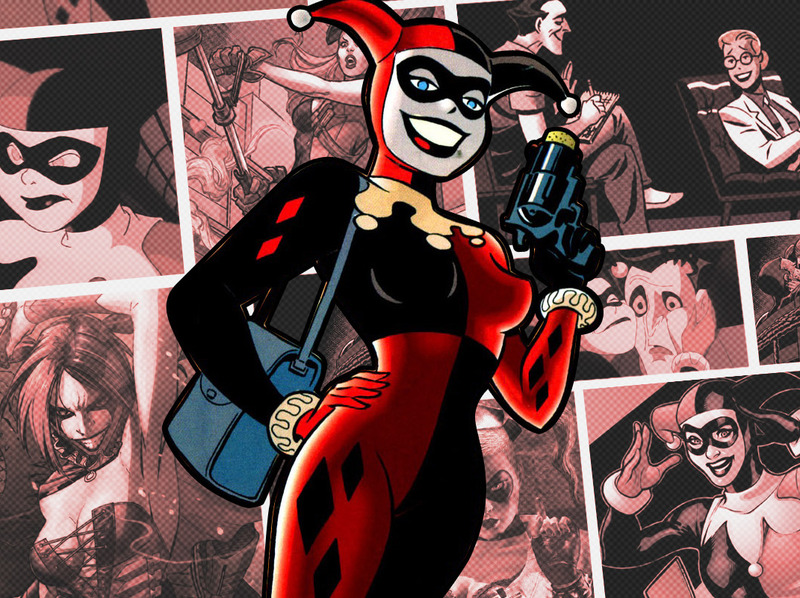 You can see Batman and Harley Quinn, which premieres at SDCC, in theatres on 14 August. They did this last year with The Killing Joke, to a bit more fanfare, and it was a nice option for the many people who got shut out of the Con. (Though the terrible reviews probably dampened their anticipation somewhat.) But it's also welcome news for attendees. Seeing animation in a theatre is preferable to Ballroom 20 with its moderately-sized screens - and you can use those early evening hours to rest up between your daytime panels and your nighttime carousing. 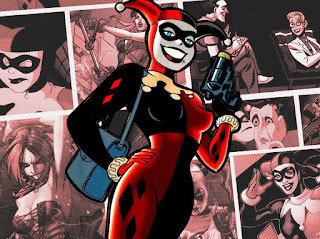 Still, if you want to be one of the first to see Batman and Harley Quinn, you can do that too. Tickets for the theatre showings go on sale 30 June.